Colours for the products displayed online might be slightly different in the final product due to photographing and computer/Laptop/Smartphone settings. Measurement given might be slightly different 1 to 2 inches than the actual one due to different workmanship from the factory. 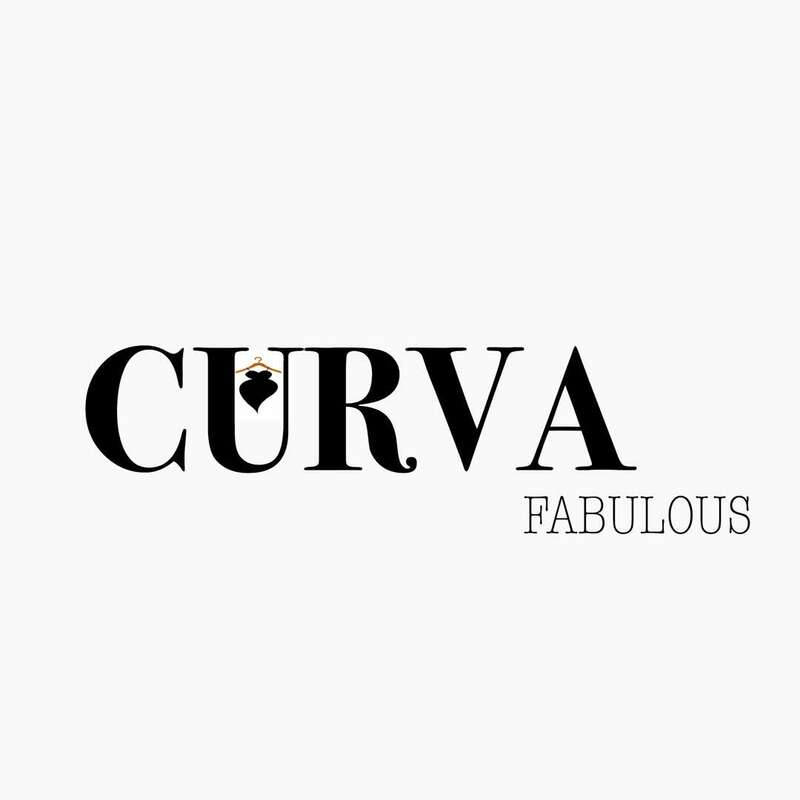 All reasonable efforts will be made by CURVA FABULOUS to deliver the parcels to our customers. However, customers are generally responsible to ensure that someone will be at the delivery address to receive the delivery and sign for the receipt of the order. Please note that PosLaju / courier service requires a signature upon receipt of delivery. Goods sold are not refundable and exchangable. This typically applies to ready stock items that are limited in number. We will only proceed with processing your order upon receipt of full payment. We do not accept instalment payments. Customers are advised to choose their size based on individual measurements published for each item. All items have non-standard sizing and will vary from item to item. As such, customers should not assume their size based on physical store bought sizes, branded label sizes or even prior purchases with us. We may assist with size suggestions for customers who request for it, but the size confirmed in an order is ultimately the customer&apos;s decision. Please kindly note that exchange for another item or size is subject to stock availability. In the event that preferred item is sold out, we will process a store credit instead. All items under SALE is not returnable or refundable. Measurement given might be slightly different 1 to 2 inches than the actual one due to different workmanship from the factory. a) Order ID and Item(s) purchased. Returns will only be accepted for an item(s) in its original condition (tag intact, unworn, unwashed and unaltered). We do not provide cash refunds for returns. A one-for-one replacement will be carried out. In the event that item is sold out, a refund in the form of store credits will be given. ******* PENTING : Baju - Baju di bawah item SALE atau discounted terutama harga RM 15 - RM 30 ( include postage , tidak dijual kepada customer yang cerewet atau fussy. ( item mungkin akan berbeza 1/2 inchi dari segi size, kekotoran dan kecacatan pada jahitan yang boleh diterima. ) Item tidak boleh ditukar atau dipulangkan.